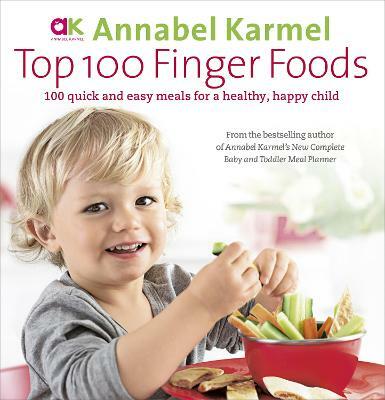 Buy Real Food Kids Will Love by Annabel Karmel from Australia's Online Independent Bookstore, Boomerang Books. 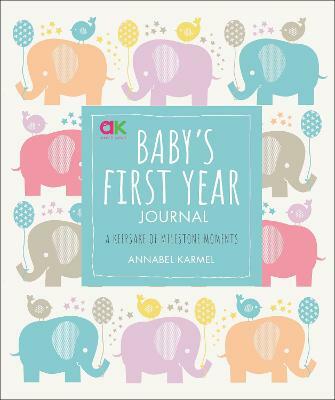 With a career spanning twenty-five years, London born mother of three, Annabel Karmel, has pioneered the way families all over the world feed their babies and children. 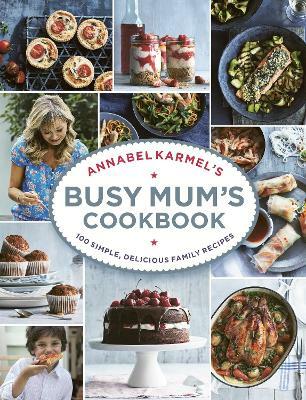 Credited with starting a food revolution with her trusty recipes and methods, she has become the UK's No.1 children's cookery author, best-selling international author, and the mother of all feeding experts with over forty cookbooks. 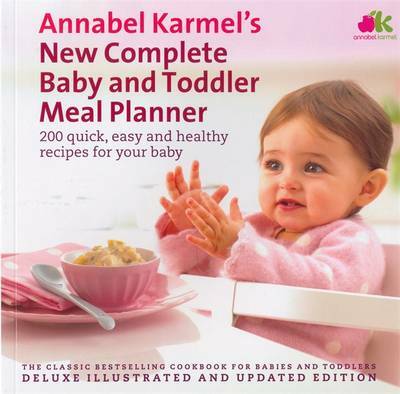 In 2006, Annabel received an MBE in the Queen's Birthday Honours for her outstanding work in the field of child nutrition, and she has since become recognised as one of the UK's leading female entrepreneurs.